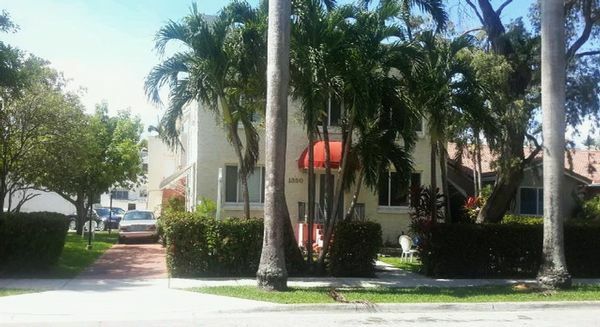 8 Beautiful 1/1 Units East of US 1 in Hollywood!!! Amazing location! One block north of Hollywood Blvd. 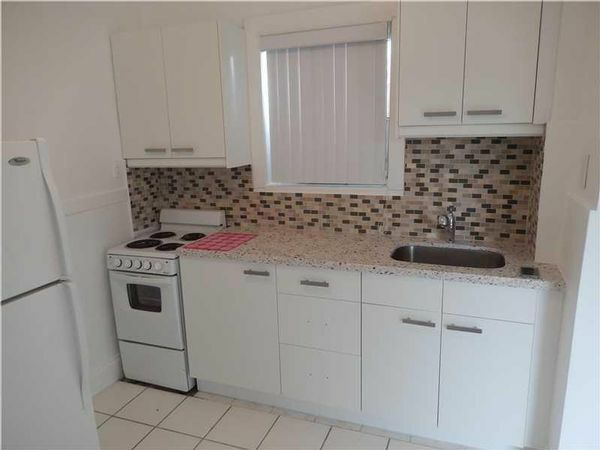 Includes the vacant lot to the east of the property. All units are 1/1's and are well kept. 5 of the 8 units are rented below market value. Perfect for an Air BNB.